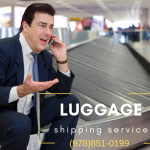 Boston Luggage shipping Service is a convenient way to travel and leave the Airport hassle and Airline fees to the side! Traveling this season? Boston Based Airlines are now charging more for transport of Golf Clubs and additional carry-on baggage! Let us help you save some money and simplify your travel! 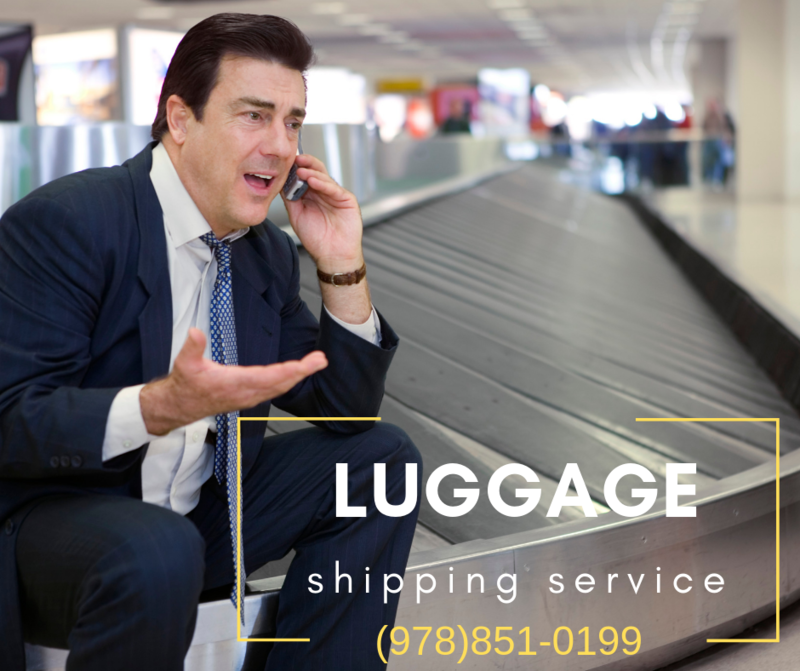 We offer full-service packaging and shipping of your luggage via all major carriers at fraction of Airline rates! Travel with peace of mind, leave the worrying to us. Have your luggage wait for you at your destination and when done, we can gladly return it to your house via our Pre-paid shipping service. Our shipping services are done via the economical services of FedEx Ground and UPS. Avoid carrying your Golf Clubs, Baggage or sports equipment to and from the airport By shipping your luggage. You simply bring your Baggage, sports equipment or Suitcases to us, our professional staff will properly package your items and ship them to the destination of your choice. They will arrive ahead of you and on time, no more waiting in long line at the Airport or fighting your baggage, golf clubs at the parking lot. We have the lowest rates! Backed by the reliability of FedEx Ground® and UPS Ground® we have built a strong luggage shipping platform that is easy and affordable for everyone. Neighborhood Parcel will find you the cheapest luggage shipping rates and then lets you choose what options you need, like a door to door service or Store To Door. That way you only pay for the options you use.